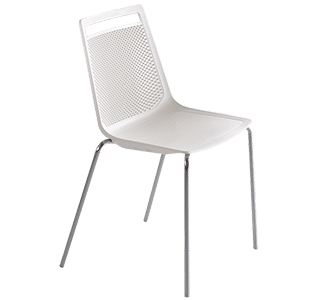 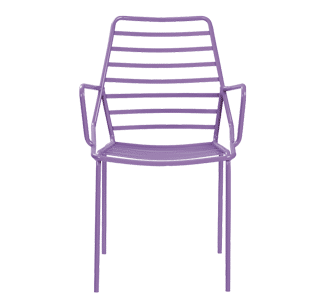 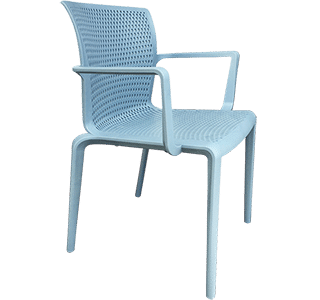 The Spyker Chair has a specially designed Technopolymer shell which is supported by four Technopolymer legs make this chair easy to stack. 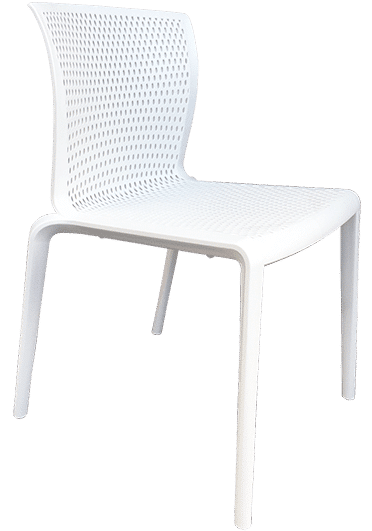 The in-depth stylistic research and ergonomics summarize in a few essential features a sophisticated and comfortable chair. 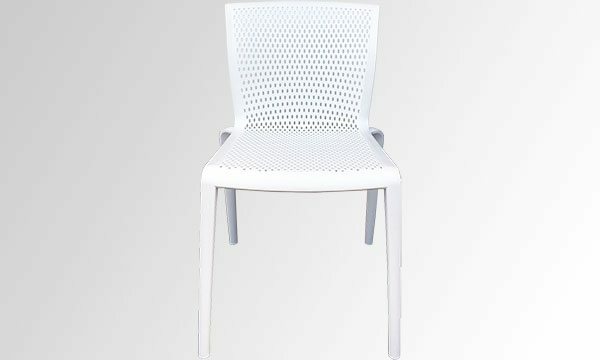 Thanks to the special elliptical holes in the back, they allow for proper ventilation and general well-being of the user. 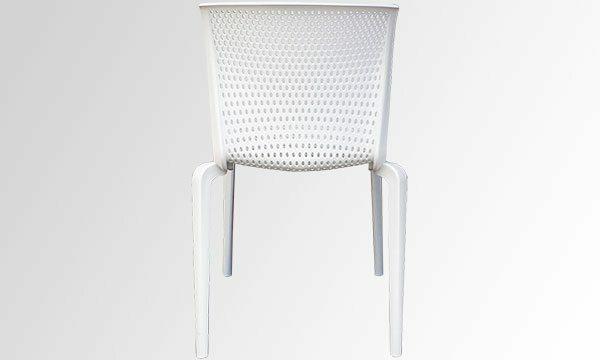 Comes in a range of colors: White, Black, Grey, Red, Dark Grey, Mustard, Pale Blue.